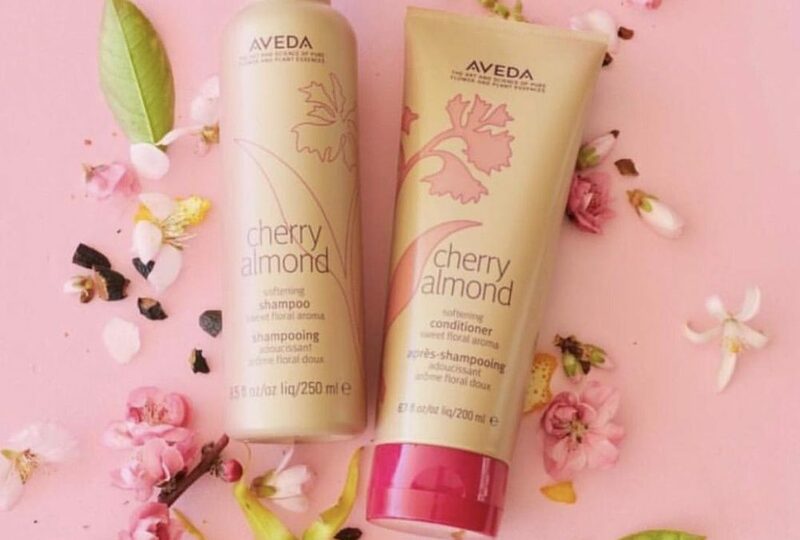 The newest Shampoo and Conditioner from Aveda has just arrived at Strands Salon and Spa! 100% plant derived, gluten and sulphate free this combination leaves hair touchably soft, shiny and full of bounce! The scent is amazing, too!